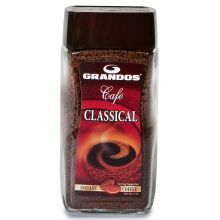 Café Classical is a rich full bodied blend of the finest Robusta and Arabica coffee beans, sourced from around the globe. 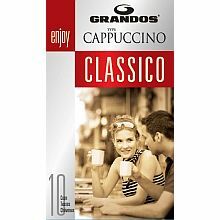 Grandos Classico – A delicious Italian Style Instant Cappuccino. Simply add hot water. This pack contains 10 individual sachets. 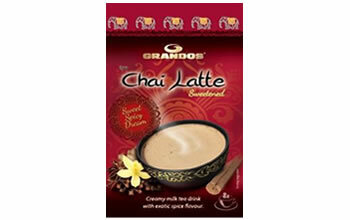 Grandos Chai Latte – A creamy milk tea drink with exotic spice flavour.